MyMemories Blog: December Blog Train!!! 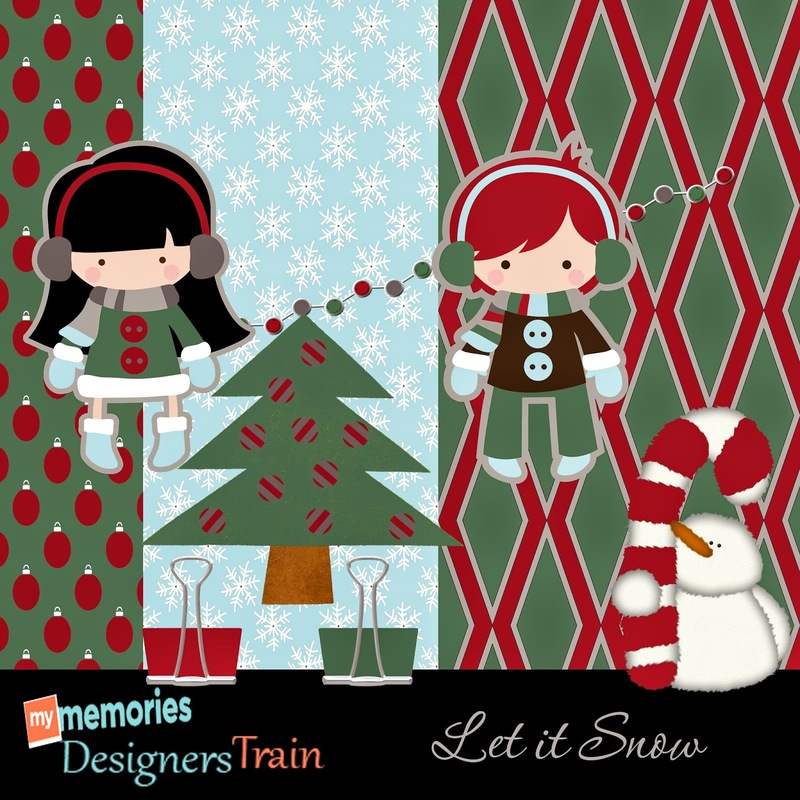 We hope you enjoy December MyMemories Blog Train! Start here and sled on down the line! Love that little snowman! Thank you!